+ 59 Reward points with your order. The extremely thin skin around the eyes requires a revitalising, decongestant skincare product able to correct dark circles, puffiness and pigmentation issues caused by fatigue. 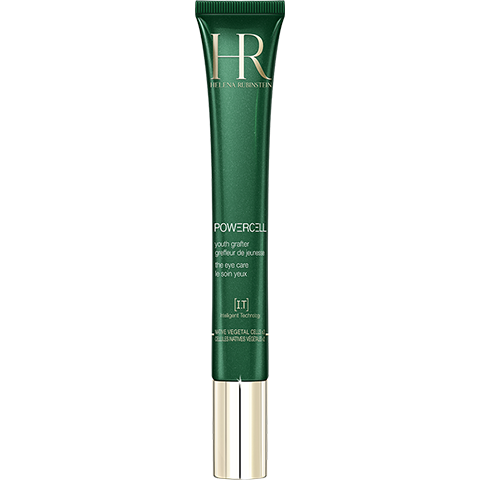 The HELENA RUBINSTEIN laboratories have developed a new, customised arm to continuously reinforce the eye contour during the day and night: POWERCELL 24H EYE CARE, a highlighter and concealer fluid for the eye area. 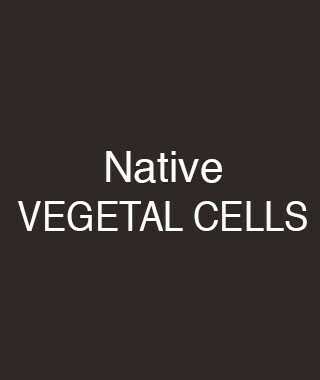 Enriched in native botanical cells, it reinforces the skin and reduces dark circles. The Light Complex (illuminating pigments) instantly brightens the eye contour, visibly reducing the signs of ageing. RESULTS: Day after day, the eyes are enlivened and puffiness is diminished. 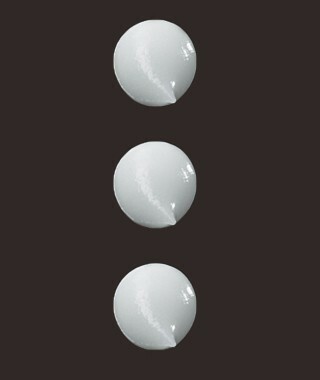 The eye contour is smooth and appears lifted. The "cooling effect" applicator tip fosters application of the refreshing fluid texture. It smooths, stimulates and revitalises the eye contour, fostering the reduction of puffiness. 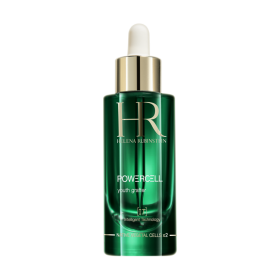 Apply POWERCELL 24H EYE CARE to the eye contour in the morning and night, massaging the skin with the applicator. For optimal effectiveness, follow our application tutorials.